Since early January I’ve been across the pond doing archival research for my dissertation thanks to the History Department’s Archive Research Assistantship. My dissertation examines the universities of Scotland and Ireland during the civil wars of the seventeenth century, so the main institutions I’ve been visiting have been the university archives themselves. I’m interested in how universities interacted with and responded to instabilities in the church and state, so the sources I’ve been examining range from university “muniments” (official records of the universities, such as registers, faculty board minutes, and visitation records, all guarded with particular intensity by university archivists) to personal papers (letters and journals of university professors, principals, and chancellors) and general ecclesiastical and political sources (records of general assemblies, convocations, and parliaments, as well as manuscript polemics). Oftentimes professors in this period were among the state’s most prominent ideologues and churchmen, so there tends to be plenty of intersection between events beyond and within college walls. While in Edinburgh, I was able to examine a wealth of materials at the National Library of Scotland (with its amazing view of Arthur’s Seat) and the National Records of Scotland (formerly the National Archives of Scotland, formerly the Scottish Records Office), in addition to the university library. 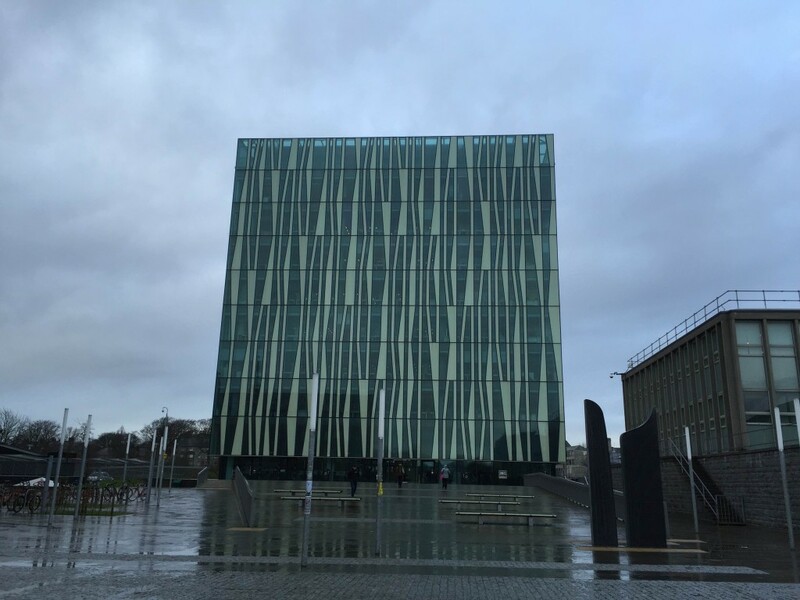 This research trip has also taken me to Old Aberdeen’s stunningly modern university library as well as the Martyr’s Kirk Research Library at the University of St. Andrews, situated across North Street from my favorite building, St. Salvator’s Chapel. 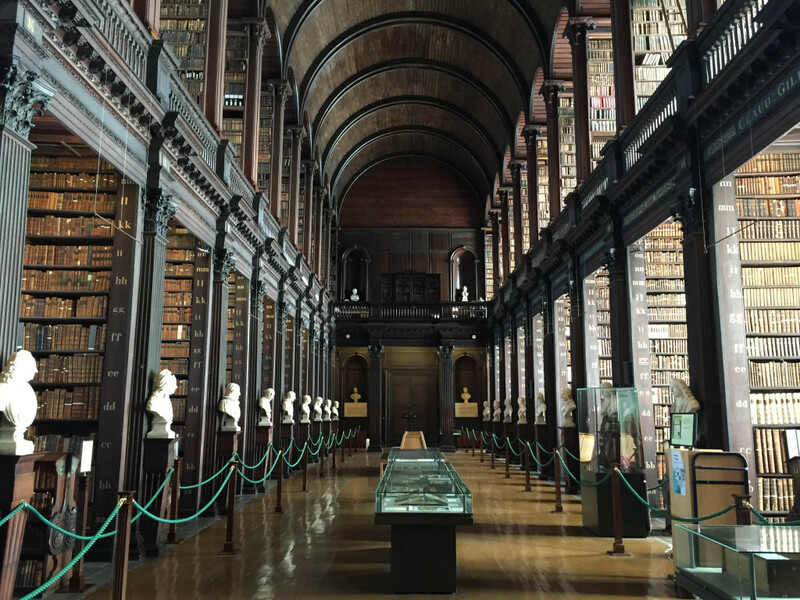 I’m now in Dublin where I’ve been examining the records of Trinity College, Dublin, whose manuscripts reading room is located at the end of the Old Library’s famed Long Room. It holds the distinction of being the first reading room that I’ve had to enter through a gift shop. Overall, my trip overseas on the Archive Research Assistantship has been enriching and productive, and has allowed me the time and space to examine a number of sources, develop my ideas, and write.